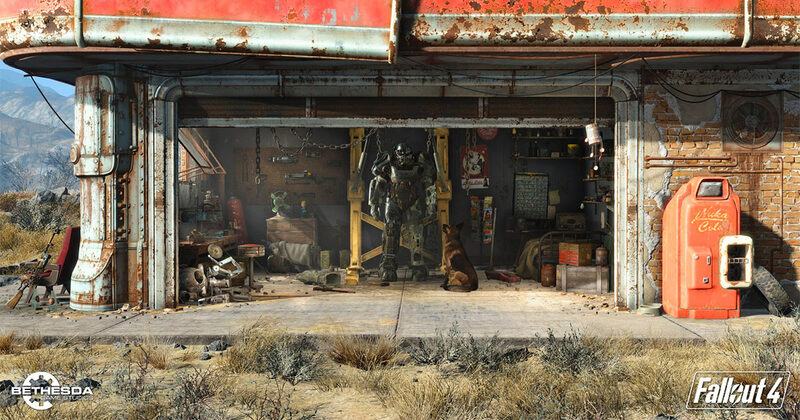 Fallout 4 Maps, Walkthrough and Game Guides. World Map and area maps with important locations, POIs, landmarks, quest starters, secrets, friendly and enemy NPCs, skill books, fractions, companions. Perks, S.P.E.C.I.A.L. and stats. Crafting stations and components. Only once every few years, once a year if I am lucky, I get this enormous pleasure to sightsee, explore and describe the world of video games as extensive and multi-layered as Wasteland, the world of the Fallout 4 video game. The purpose of this game walktrough is to discover all the Locations available in Wasteland, mark them on maps, write down the Main Quests, Side Quests, and minor Objectives as well as provide solutions to quest challenges. I would like to find all non-player characters (NPCs) important to the storyline as well as fractions ruling the land and learn how to join them and gain their trust. I will also try to discover all the locations where Magazines, Bobbleheads and other key items have been hidden. I will show you how to set up the characters using the S.P.E.C.I.A.L system as it is not an easy task, especially when the player wishes to do something more than just kill the enemy. I will try to help you safely explore the wild world that is awaiting you behind the doorway to Vault 111. As with other Game Guides, I encourage you to provide me with information that I have missed or your solutions to the problems we encounter while playing the game. Strength: damage in melee combat, carrying capacity. 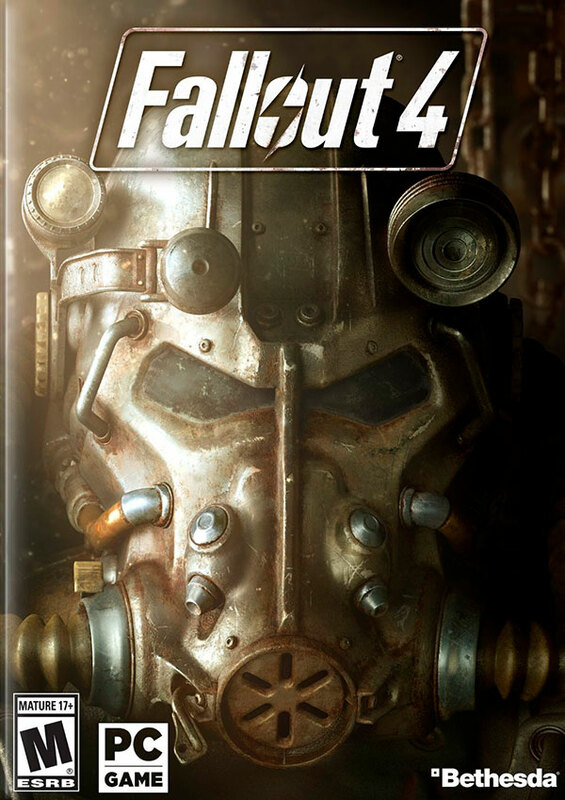 Fallout 4 is the latest title in the Fallout series. 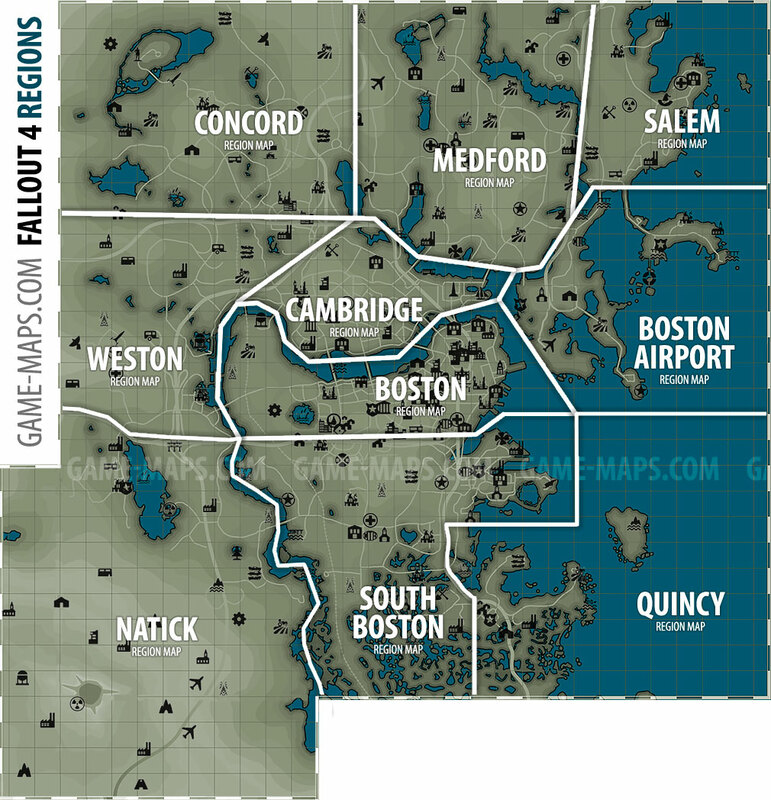 This is an open world action role-playing video game set in a fictional, post-apocalyptic Boston 200 years after a global nuclear war. The game was developed by Bethesda Game Studios which also released "The Elder Scrolls V Skyrim". The Fallout 4 world is large and diverse, full of amazing Landmarks and extended Quests and inhabited by various creatures from friendly NPCs to violent mutants. A new feature to the series is the ability to build settlements and buildings. Players can select and scrap objects and use them to build their own structures and tools. description Fallout 4 is a next installment in a cult post-apocalyptic RPG series. As the sole survivor of Vault 111, enter Wasteland a world destroyed by nuclear war, and only you can rebuild and determine its fate. Do whatever you want in a massive open world with hundreds of locations, characters, and quests. Join multiple factions or go it alone, the choices are all yours. Collect, upgrade, and build thousands of items in the most advanced crafting system ever.